Most days, I read 1-3 chapters of the Bible. But some days, I read only a few words before I have to stop and ponder their meaning. stopped me in my tracks and brought me back to the thing that matters most – my relationship with God. Abide means to live, to make myself at home in God. When I forget He is my Home my worries seem bigger. I lay awake at night and fret. I think of all the things that haven’t turned out the way I expected. I forget to thank Him for all the things that have turned out better than I expected. Those three words, “Abide in Me,” draw me into His embrace. 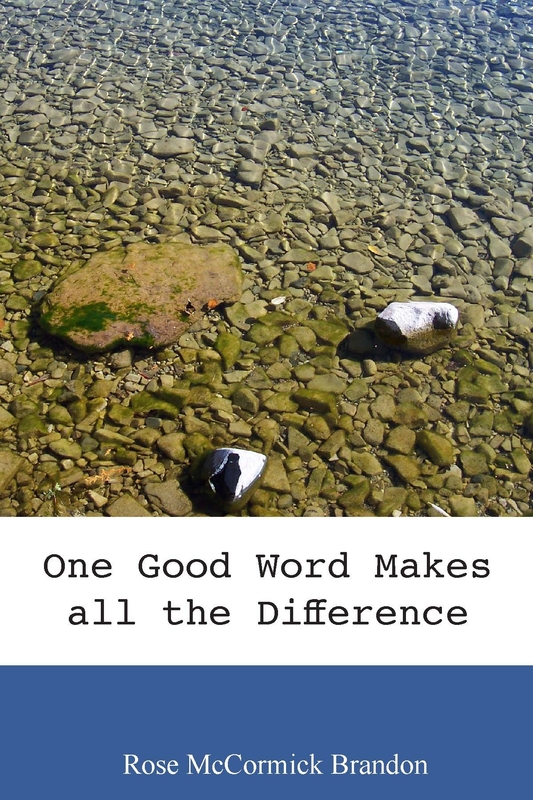 My latest book, One Good Word Makes all the Difference, is available for purchase here. Vanished – Shirley Brown’s 12 year-old son Robbie went to deliver his newspapers. He was never seen again. Vanished tells how she received the courage to cope with this tragedy. He Loves Me Not, He Loves Me – Sandra Nunn’s love for her husband was long dead . . . until he experienced a miracle. That miracle changed them both. 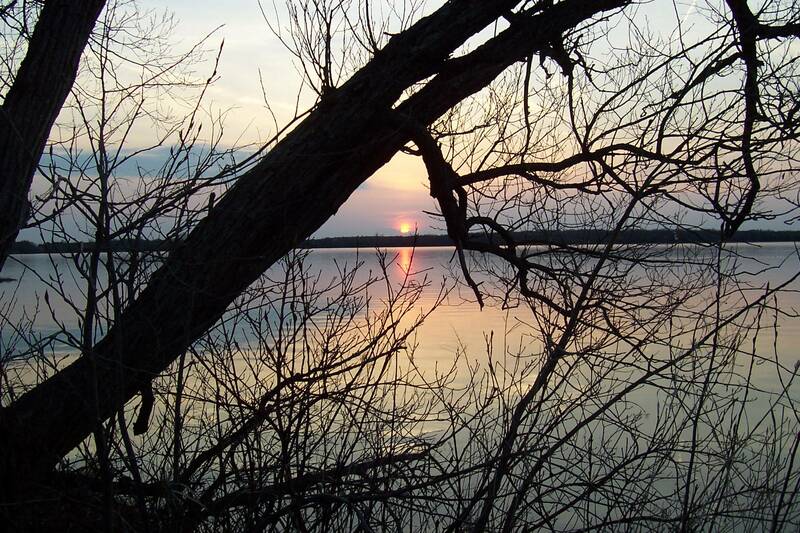 Gallery | This entry was posted in Cottage Life, devos and tagged a hug from God, Bible, busyness, peace, rest in God, words, worry. Bookmark the permalink. “Abide in me.” I believe I said that would be my motto for this year. Hummm….how could I forget that. Abide in me. That’s such a wonderfully comforting place to be…abiding in God. Thanks for the devotional and a nice reminder. May God’s grace and peace be with you and prepare all the work and studies for His glory. Isn’t it good we have each other to remind us of the things we’ve already learned. The body of believers is a beautiful thing.